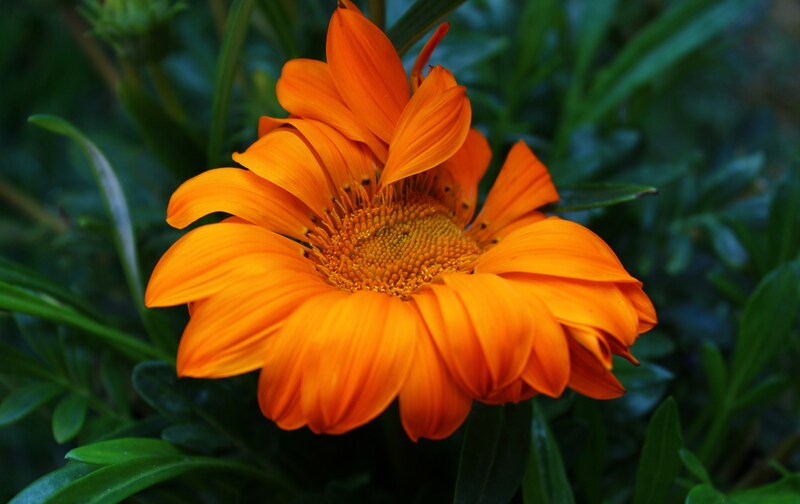 This entry was posted in Photographs and tagged flowers, gazania, nature, orange, photograph. Bookmark the permalink. No one can come to your site, and maintain any feelings of sadness, or hurt, or anything but the smooth serenity that goes with seeing true beauty, whether visually, in a photo, or literally, in verse…. So, kudos, on the success of your blog, and thanks, for sharing the spirit within you, of which, what we see here is merely a reflection…. and that’s the truth…. Reblogged this on Barbara C Rowe Author.